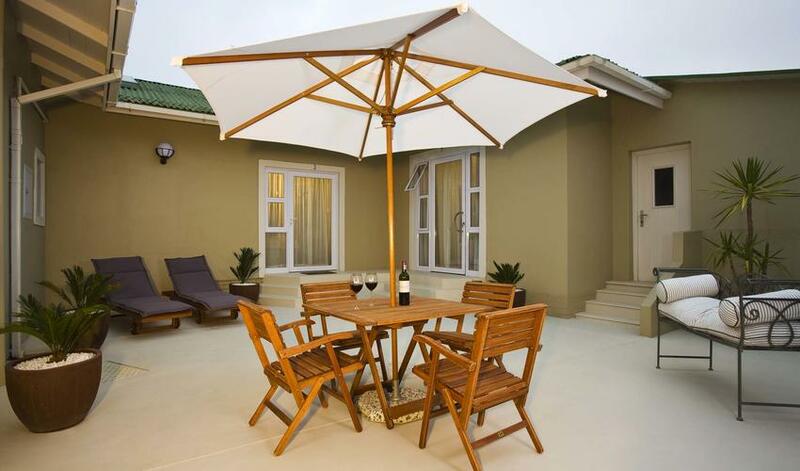 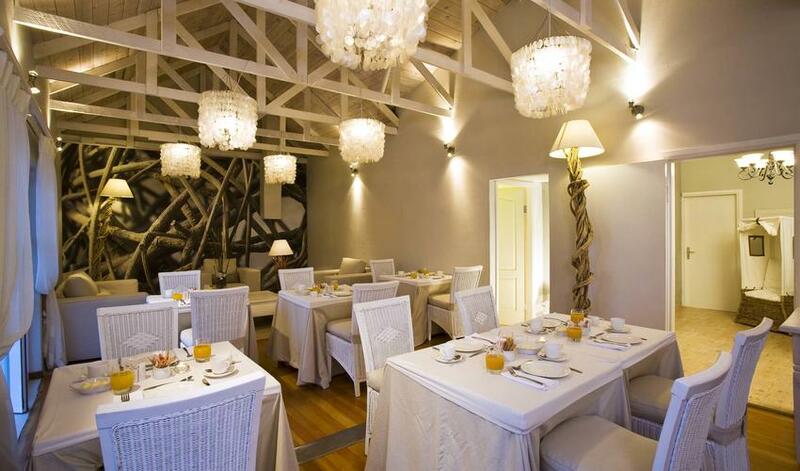 Swakopmund Guesthouse is a charming and quiet bed and breakfast. 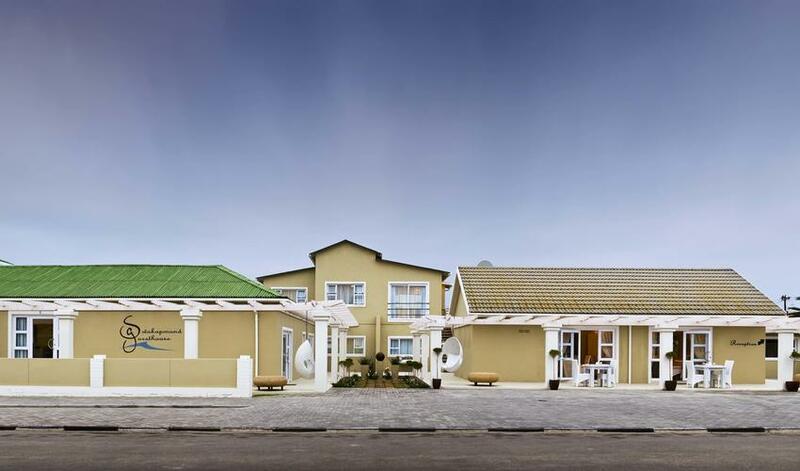 Its 4 standard rooms, 7 luxury rooms and 1 family suite are all en-suite and come equipped with a mini bar and television. 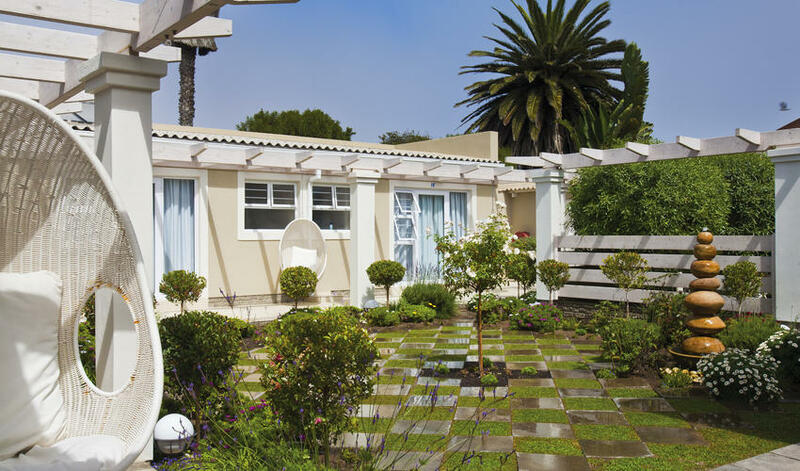 Just five minutes from the beach and city center, you have ample access to shops and restaurants. 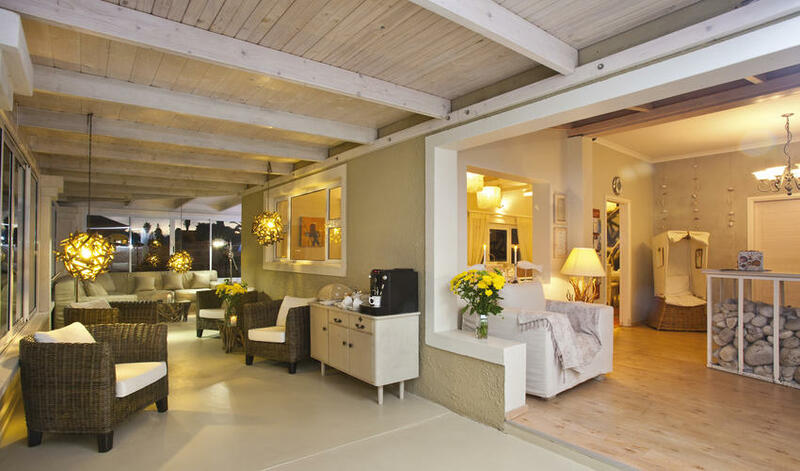 At this price point, the accommodation is sufficient, but we tend to prefer the look and feel of Cornerstone, which happens to be across the street and falls into the same price point. 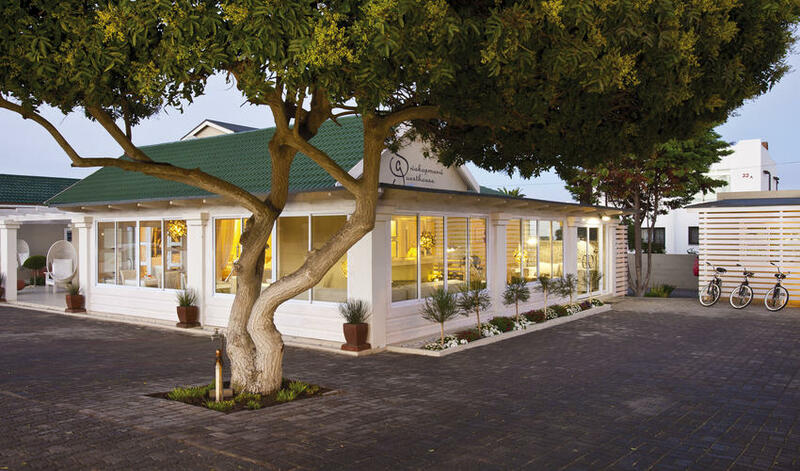 In saying that, we like Swakopmund Guesthouse just fine, but it’s not our favorite for what its clientele might be looking for.